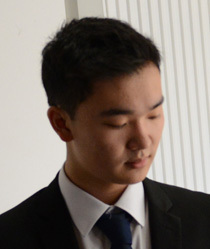 British-Chinese pianist, Michael Lan began taking lessons at Hindhead Music Centre aged six with Nikiforos Klironomos and then with Ourania Gassiou. At thirteen he started studying with Janet Newman at the Royal Grammar School, Guildford, where he was also the King’s Music Scholar. He is currently in his second year of undergraduate study at the Guildhall School of Music and Drama, under the tutelage of Philip Jenkins. Michael has been prizewinner in a number of competitions, ranging from local contests to the international stage. In his junior years, he received concerto and recital prizes from the North London, Farnham, Godalming, and Woking music festivals, and won the Steynor Prize for Musician of the Year at the RGS, Guildford. 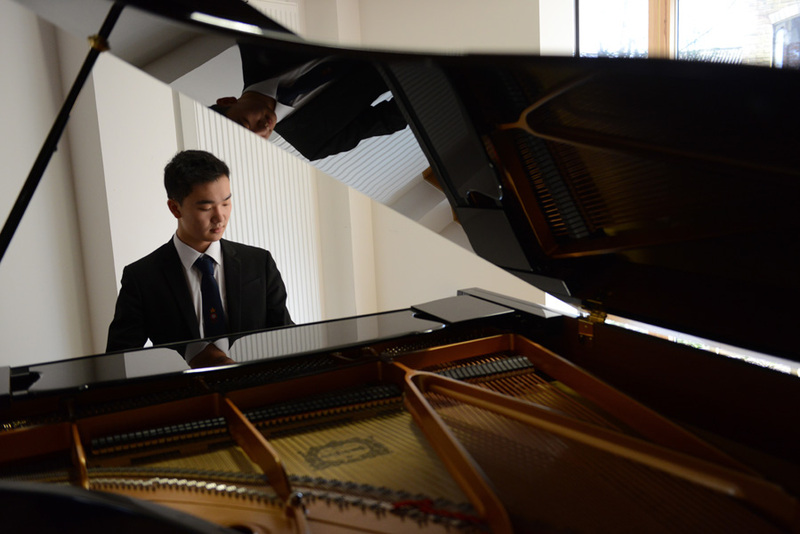 More recently, he received a Tilford Bach Society Award and was a finalist and winner of the Kawai Prize at the 9th Young Pianist of the North International Competition in Newcastle. Whilst attending the Kent International Piano Course 2017, Michael won the Nora Seary Prize and the Steinway Prize for which he was awarded a recital at London's Steinway Hall. Michael has participated in masterclasses with Christopher Elton, Noriko Ogawa, Charles Owen, Melvyn Tan, Anne Queffélec, Ji Liu, Tom Poster, and Martin Roscoe amongst others. As a chamber musician, Michael has performed as part of numerous ensembles, receiving tuition from Carole Presland, Daniel Tong, Waka Hasegawa, Joe Tong, Levon Chilingirian, and the Endellion Quartet. 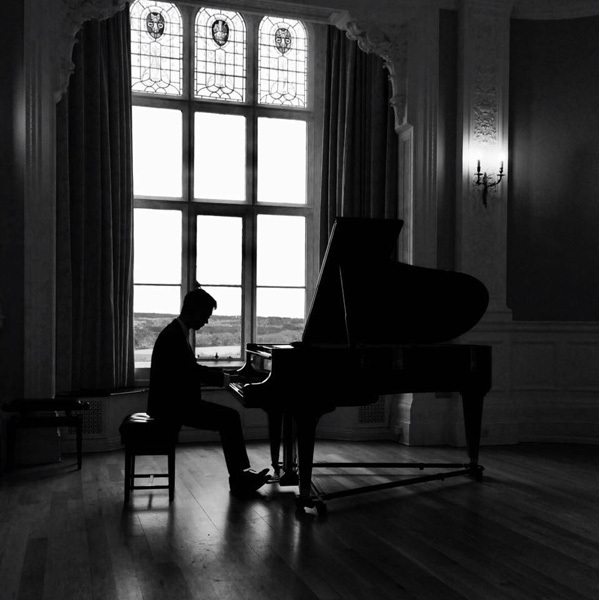 His piano trio were recently the youngest finalists at the Guildhall School’s Ivan Sutton Award, and his performances of piano duo works with pianist Stavros Dritsas have been broadcast on BBC Radio 3, recorded at Air Edel Recording Studios. 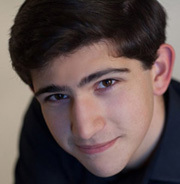 Michael has made numerous appearances both as a solo recitalist and with orchestra. Highlights include a performance with Southern Pro Musica, playing Rachmaninoff’s Piano Concerto No. 2 and also Tchaikovsky’s Piano Concerto No. 1 with the Guildford Youth Symphony Orchestra at St. John’s Church, Waterloo. Other past performances include appearances at major venues such as St. John’s Smith Square and Milton Court Concert Hall. Michael is grateful for the support of Talent Unlimited.